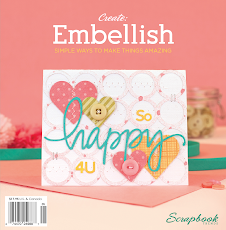 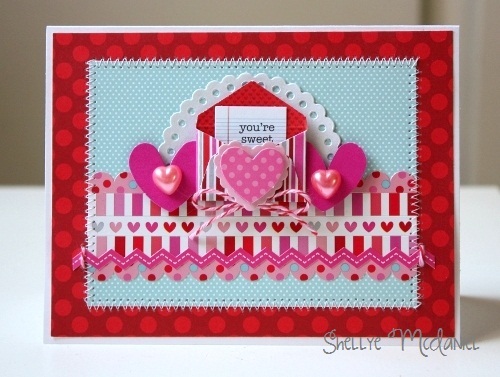 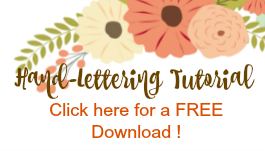 Whimsy by Shellye: You're Sweet! 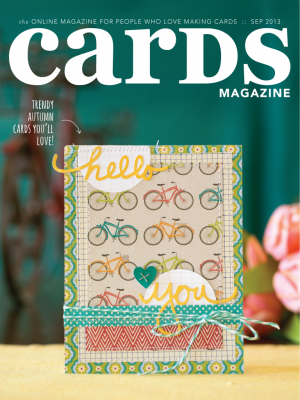 with the final series of posts featuring the "Lovebirds Collection"
Every single thing (except for the white doily die-cut) are from the collection. 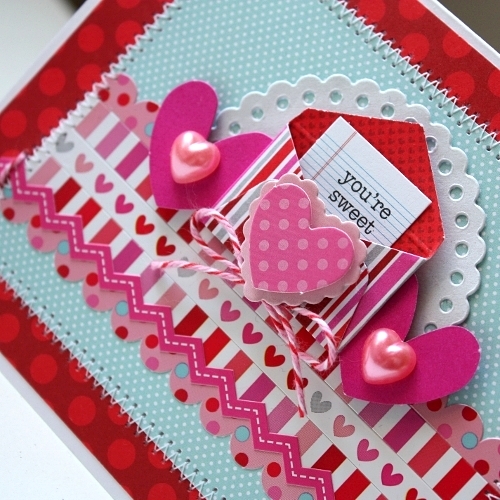 Valentines's Day! 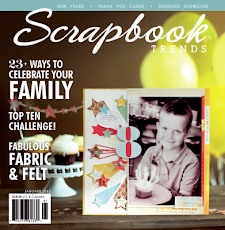 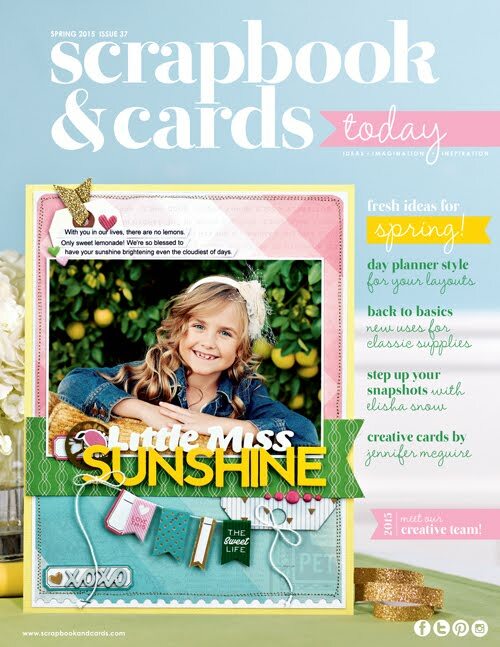 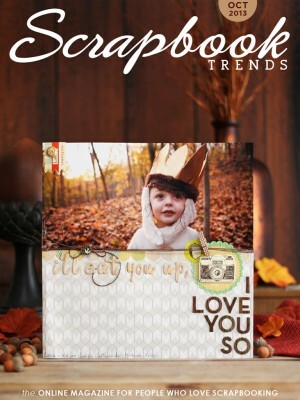 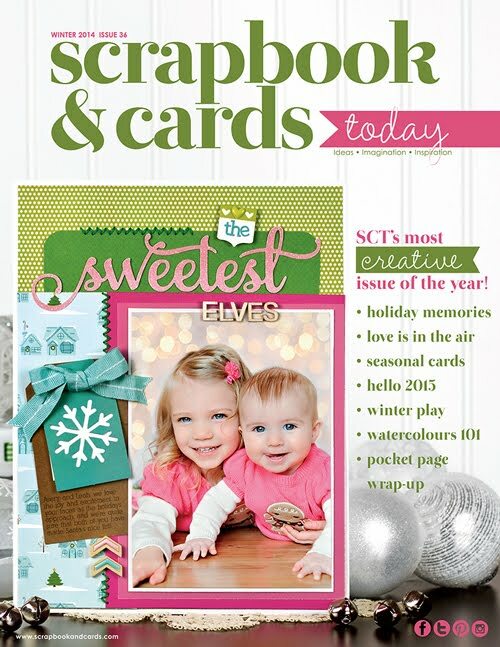 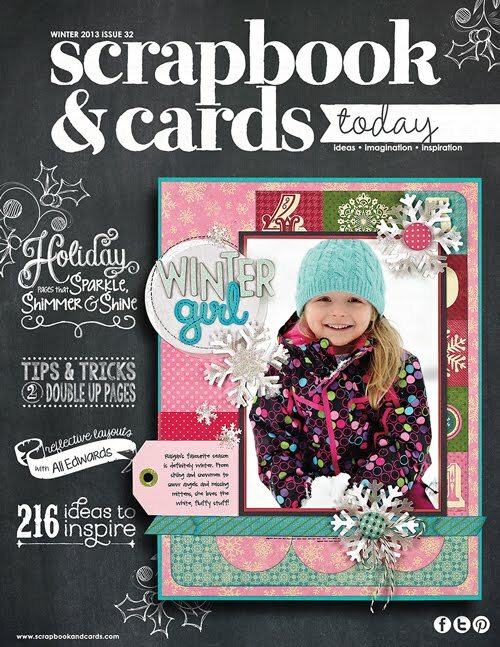 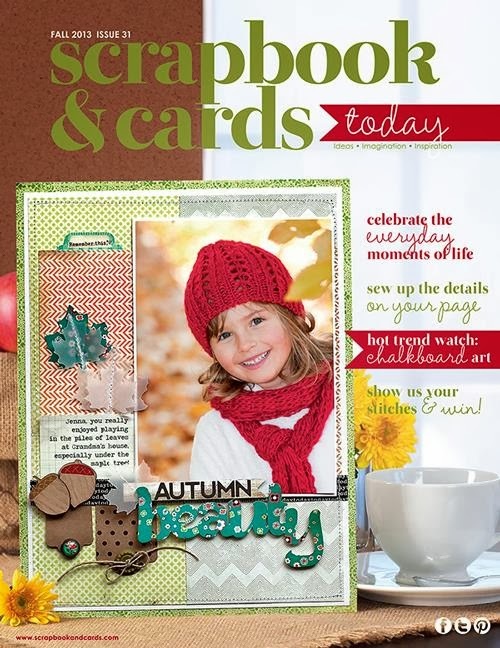 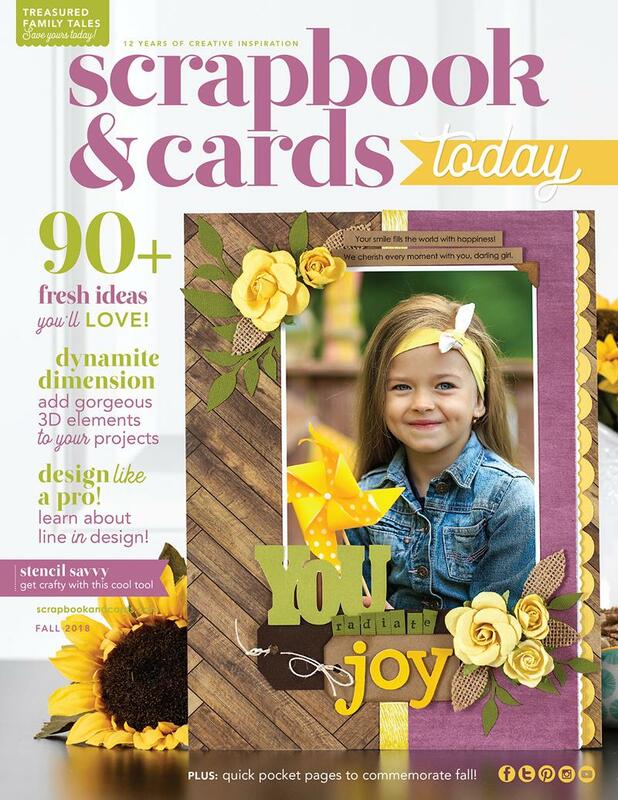 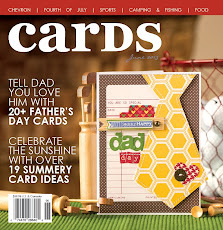 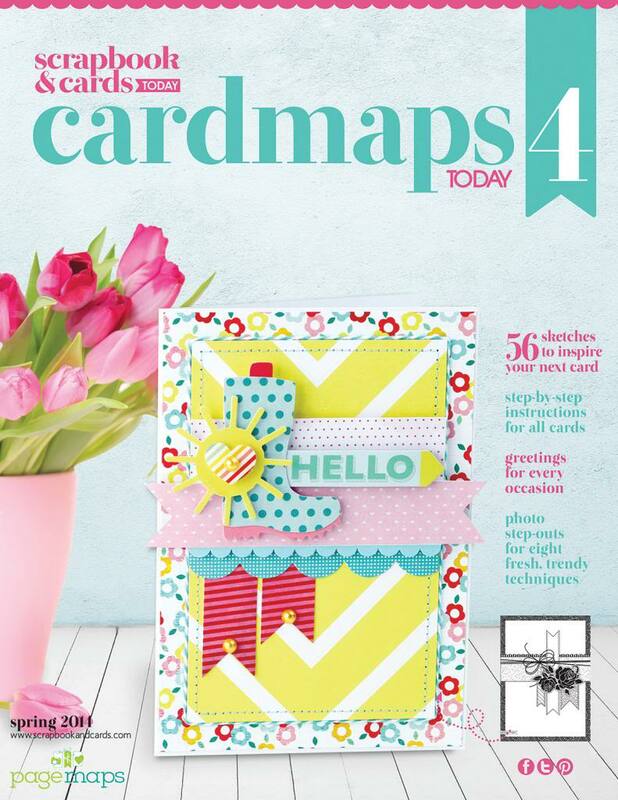 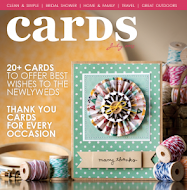 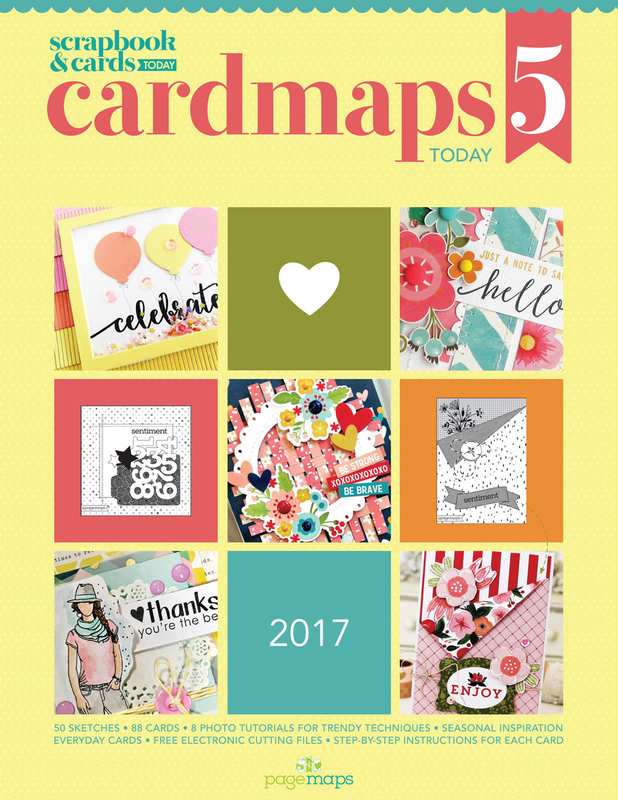 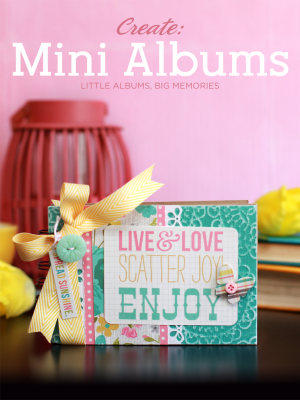 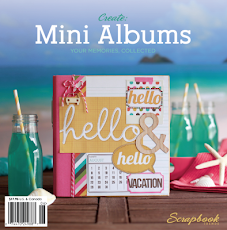 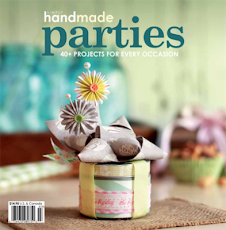 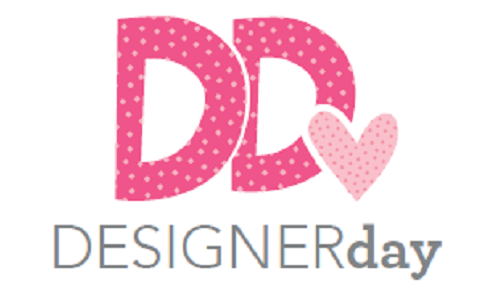 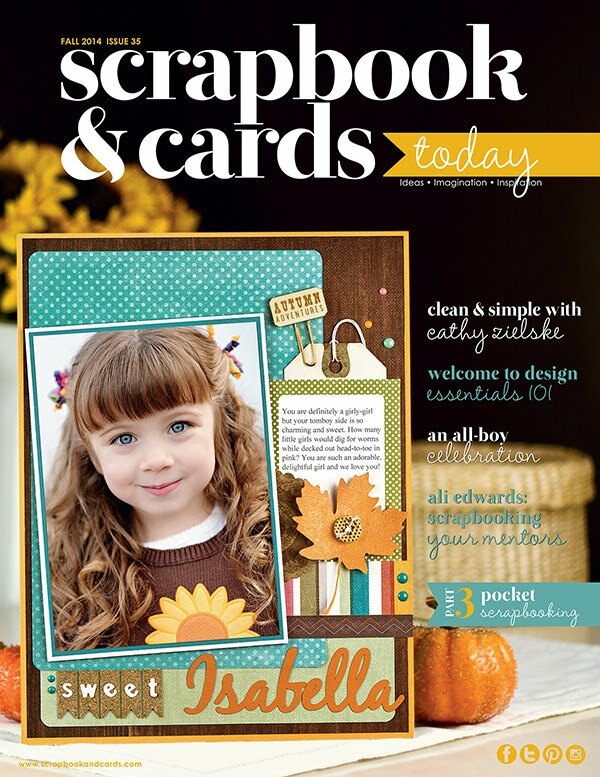 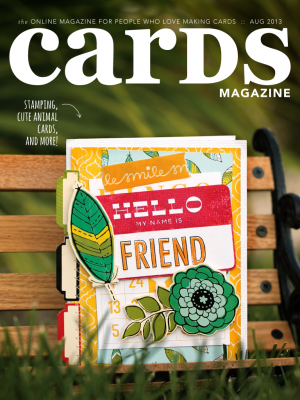 And I got a special shout-out at Scrapbooks & Cards Today blog as well...so sweet! 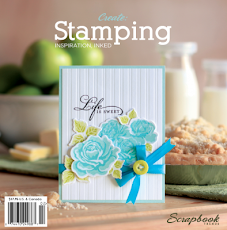 which is up next here at the Papered Cottage!